Numerous rockets were fired at Iraq’s Basra airport on Saturday morning following violent protests in the city. Officials said the sudden attack did not disrupt flights in or out of the city. 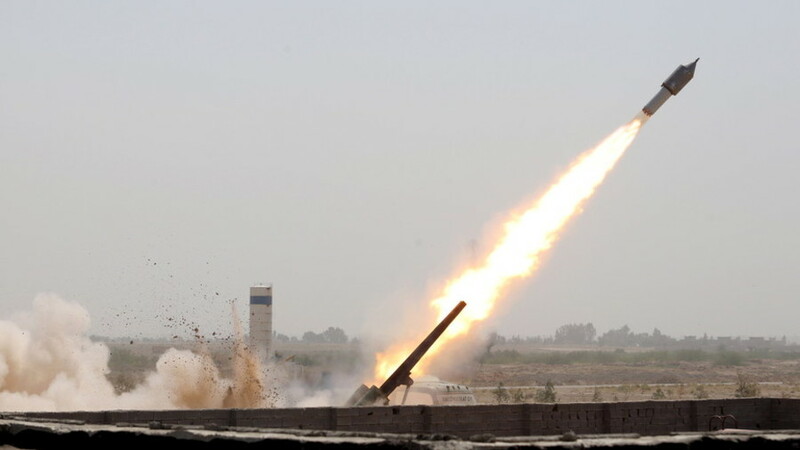 A local official at Basra International Airport said three rockets were fired at the facility, AP reported on Saturday. He told the news agency that no casualties had been reported and added that the attack did not disrupt air traffic. Basra airport, the second largest in Iraq, is situated close to the US consulate in the city. Home to some 2.5 million people, Basra is located in the oil-rich Shiite heartland, which saw violent protests overnight. Thousands of protesters flooded the streets of Basra on Friday, targeting major government buildings and setting them on fire. People in the city expressed anger about endemic corruption, rising unemployment, and a lack of basic utilities, such as drinking water. Violent protests in Basra erupted earlier this week and have since resulted in the deaths of 11 people, killed in clashes with local security forces. Iraqi Prime Minister Haider al-Abadi, has ordered an inquiry into the violence, while the parliament announced it will hold an emergency session on Saturday. Meanwhile in Baghdad, three mortar shells landed inside the capital’s heavily fortified Green Zone just after midnight on Friday, the Iraqi military said. The projectiles hit an “abandoned lot,” resulting in “no casualties or physical damage,” it added. A security source inside the Green Zone told Reuters the shells landed near the Egyptian embassy. Iraqi security forces launched a search operation to try to determine the spot from which the mortars were fired. As with Basra airport attack, there was no immediate claim of responsibility for the shelling.